Congratulation to Our Male Model HAN CHANDRA winning ‘The Most Stylish Model of The Year’ nomination at Style Makers Awards 2018. 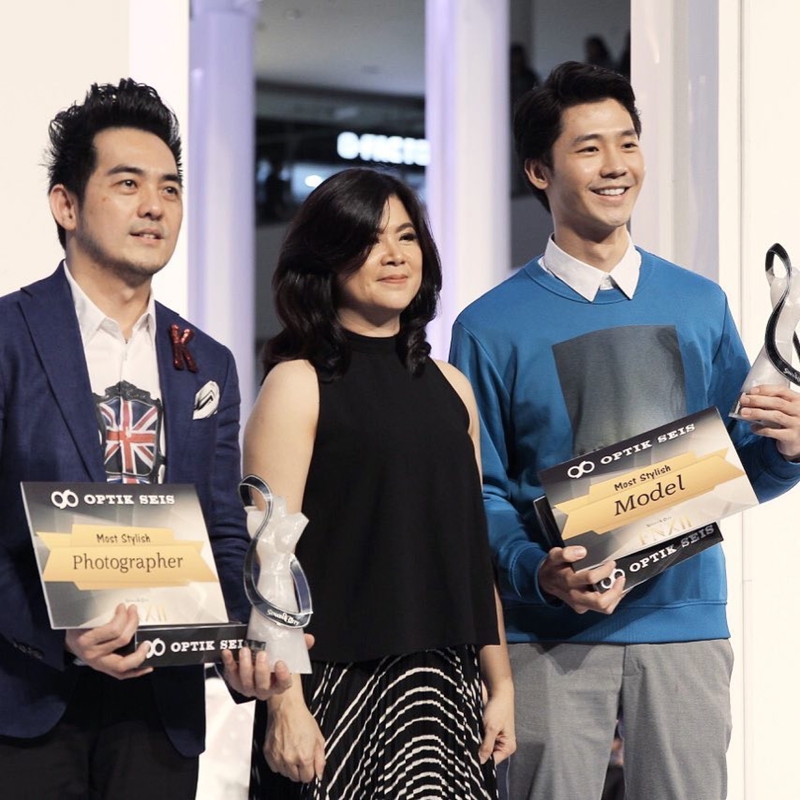 He was awarded last night, April 22nd at Fashion Nation XII, a yearly fashion event by Senayan City. Not only stylist, HAN is also very talented. He does Painting and organize his solo exhibition at Plaza Indonesia Level 3 titled “Teduh”. The exhibition is accompanied by Philips HUE Lights, there are 16.000 color choices can be set directly from mobile phone, so the color of the lamp can be change according to visitor’s choices. Do come to Plaza Indonesia from April 20th-29th to explore more of his artworks.